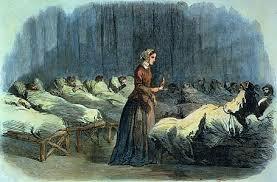 Been away doing that Florence Nightingale thing... missed so much! You were missed, too. Hope your mission of mercy eased pain and gave peace.